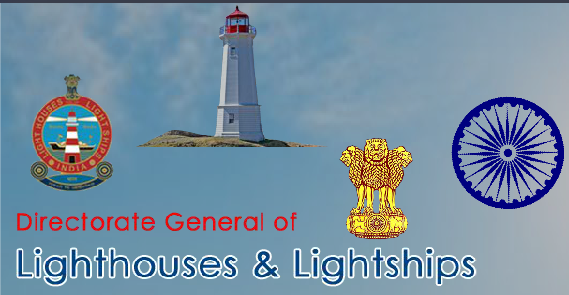 About Organization: The Directorate General of Lighthouses and Lightships is a subordinate office under the Ministry of Shipping. It provides General Aids to Mariner Navigation along the Indian coast. The Headquarters of the Directorate is in Noida,(U.P.) For administrative control the entire coastline has been divided into seven Districts having their regional headquarters at Jamnagar, Mumbai, Cochin, Chennai Visakhapatnam , Kolkata and Port Blair.